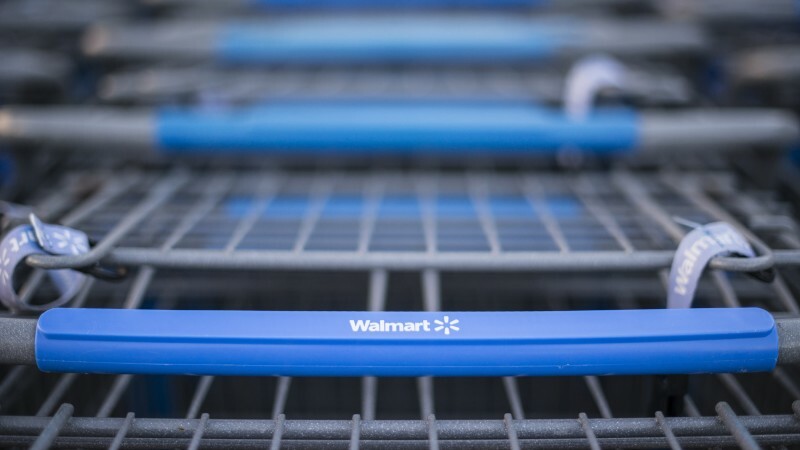 Walmart, IBM, Chinese e-commerce company JD.com, and Tsinghua University will be working together in a Blockchain Food Safety Alliance expected to enhance food tracking, traceability and safety in China, said the organizations in a statement. IBM will provide its IBM Blockchain Platform and expertise, while Tsinghua University will act as a technical advisor. IBM and Tsinghua will collaborate with Walmart and JD to develop, optimize and roll out the technology to suppliers and retailers that join the alliance. IBM, Walmart and Tsinghua University have piloted the use of blockchain to trace food items, including pork in China and mangoes in the U.S., as they move through the supply chain to store shelves. Walmart invests in food safety research through the Walmart Food Safety and Collaboration Center in China.